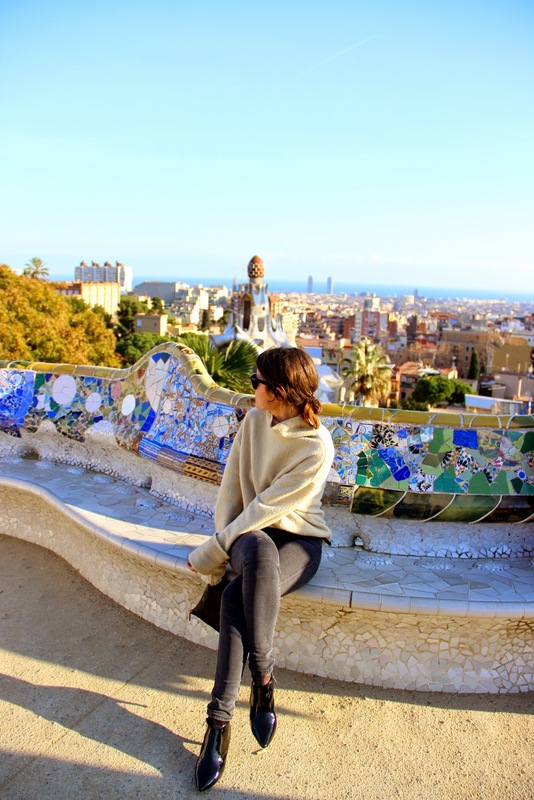 This was my First Time in Barcelona… Spain is a fascinating country, i've already been in madrid and in Andalousia, Now it was time to see the Catalan Part ! i was impressed by the architectur, by the Gothic quarter in the center of Barcelona. El Xempanyet, carrer de Montcada. Je suis fan de tes chaussures! Ca donne vraiment envie de voyager !